Thank you for your interest in advertising with TAP Las Vegas. Discounted advertising rates are shown below along with an easy payment option below. 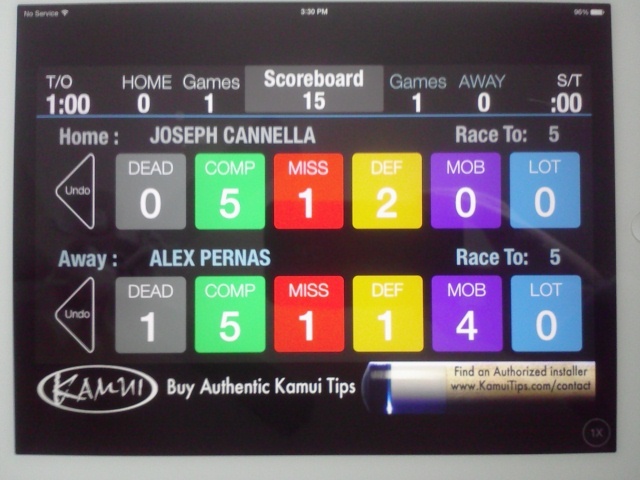 Banner advertisements are shown on the left on the new Scorekeeper 2.0. Players all over the city are starting to use this new application to keep score on this fully integrated product for 3 1/2 to 4 hours a night, 5 nights a week. Click here to send us an email with your banner attached. Banner size must be 1136 px width, 88 px height. Other options for paid advertising include static banners and box ads for the website (see how many people visit our site), weekly e-newsletter to over 800 subscribers and PoolNet Statistics, where more than 300 players access their statistics every week! To see the space, once on the site, select "Display Standings", Organization is TAP Las Vegas and then select any division. The area at the top is where advertisements are posted. FREE links to your website or a flyer with every website, e-newsletter and PoolNet advertisements. All advertisements include a maximum of 2 changes per month. Box advertisements should be 125 px by 125 px. Other custom sizes may be considered. Terms: All advertisements are to be paid for in advance and are subject to approval. Banners may be submitted for approval in advance of payment. TAP Las Vegas reserves the right to reject any advertisement for any reason, at any time. Should payment be complete and a banner is rejected, we will issue a refund for any unused period of time should this occur. Click here to send us an email with your advertisement attached. FREE relevant text links are commonly provided at no cost to our host locations. 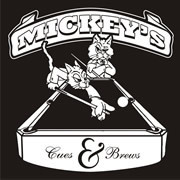 Additionally, we provide each host location with a free logo and maps to their bars on our "Places We Play" web page. This is our way of saying thank you to our host locations for having TAP in their bar or pool hall. For our player owned businesses, we provide a dedicated web page for their logo and/or text links to their web page. In exchange, the business owner provides a discount to the TAP members.